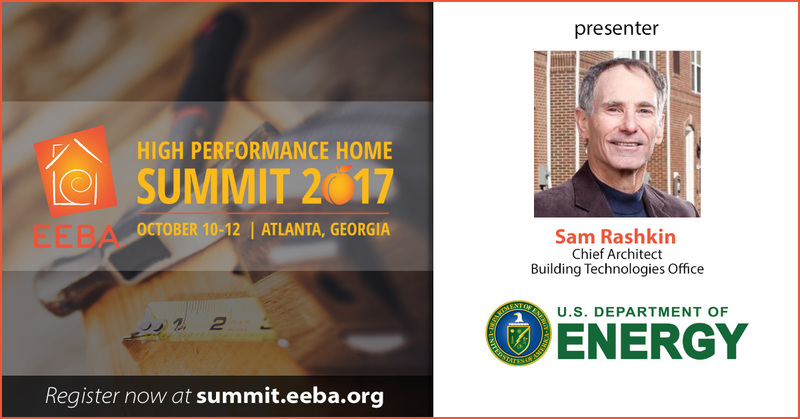 Join the Energy & Environmental Building Alliance in Atlanta this year for 3 days of learning, networking and collaboration with high performance building professionals from across the United States and Canada. 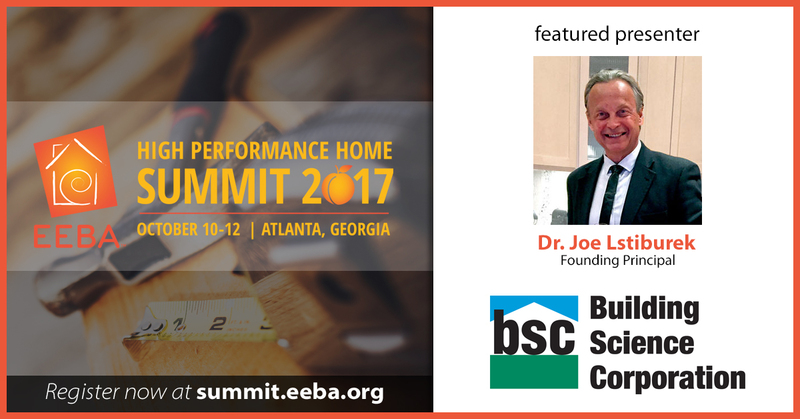 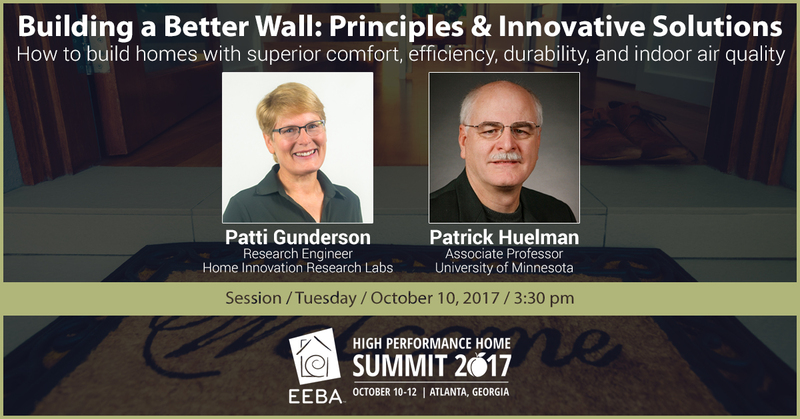 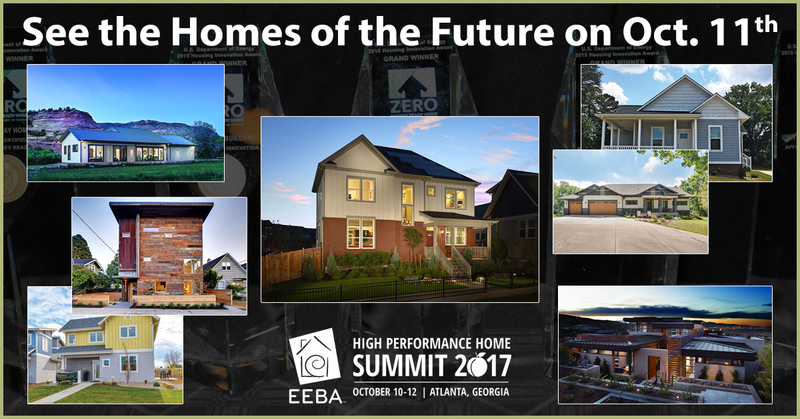 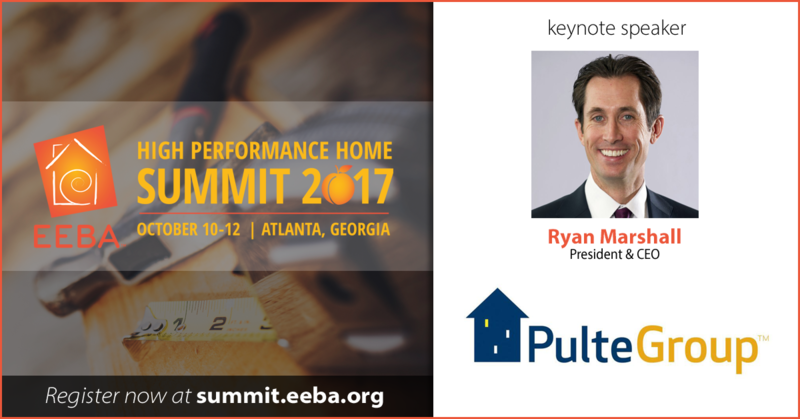 The all NEW EEBA High Performance Home Summit will feature presentations from leading builders, building science experts, architects, raters and designers that represent the cutting edge of residential construction. 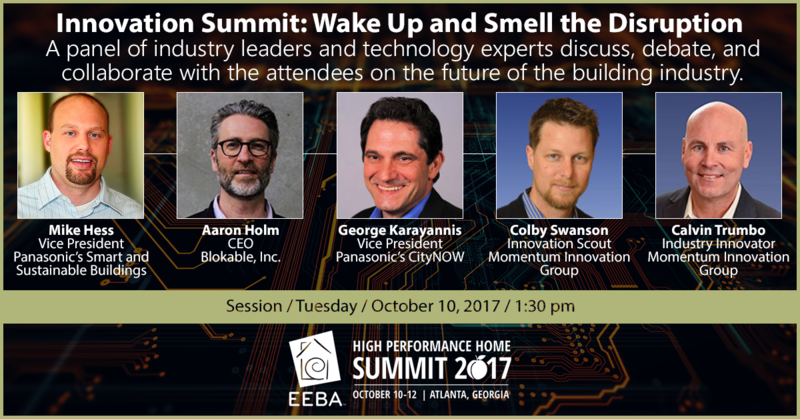 The EEBA Summit will still have leading building scientists delivering the most relevant and next-level content available, but the new Summit will also incorporate and share focus with real world success stories from those who are reaching for and getting to that next level. 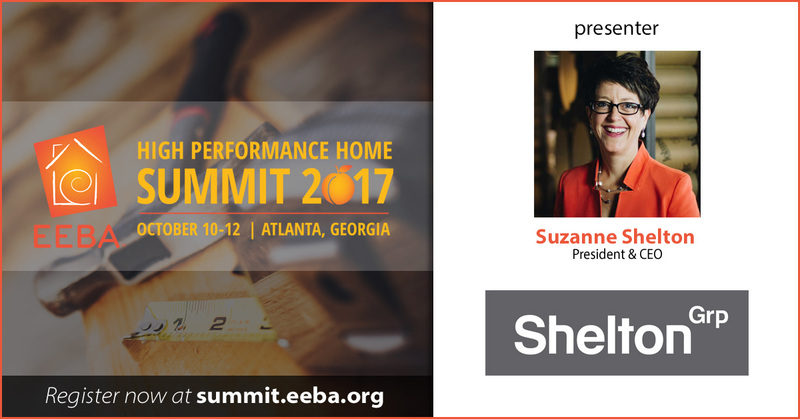 EEBA is unlike any other event - you will hear timely, accurate and relevant information that can transform your practice and provide you with the knowledge to succeed in building homes that deliver superior resource efficiency and performance. 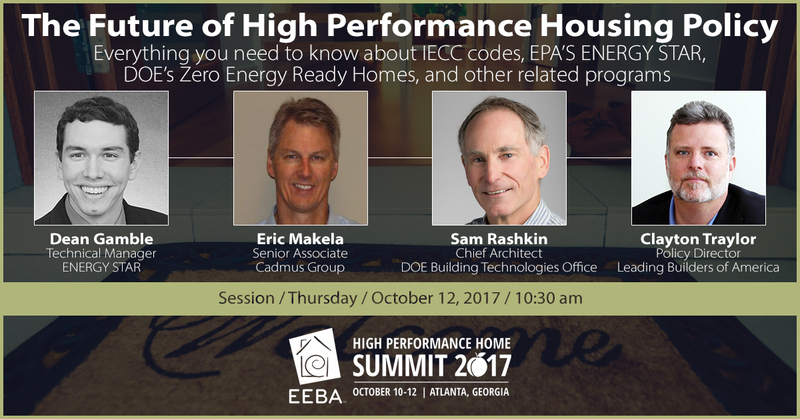 There will not be an Expo at this year’s High Performance Home Summit, but Manufacturers will have the opportunity to participate in small group meetings with leading builders. 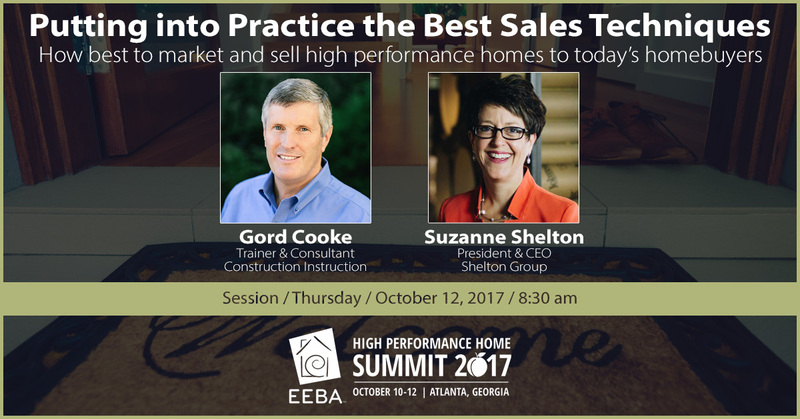 Find and view copies of conference presentations from presenters. 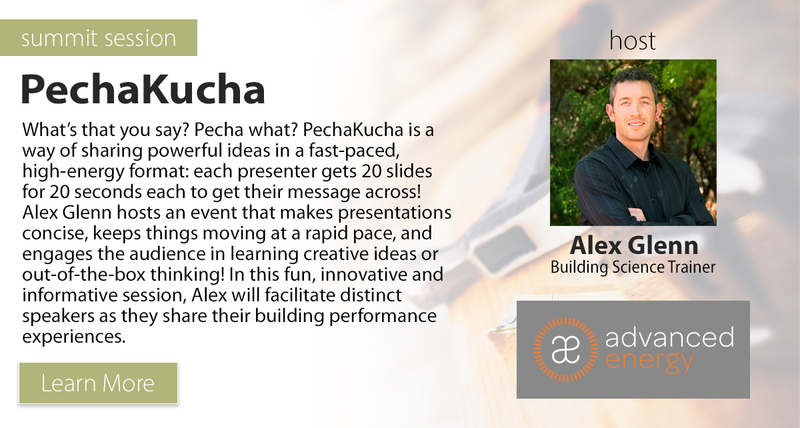 More presentations will be available when they are forwarded to us.